Richard joined the firm in May 2010 as a Legal Assistant dealing with residential property transactions. 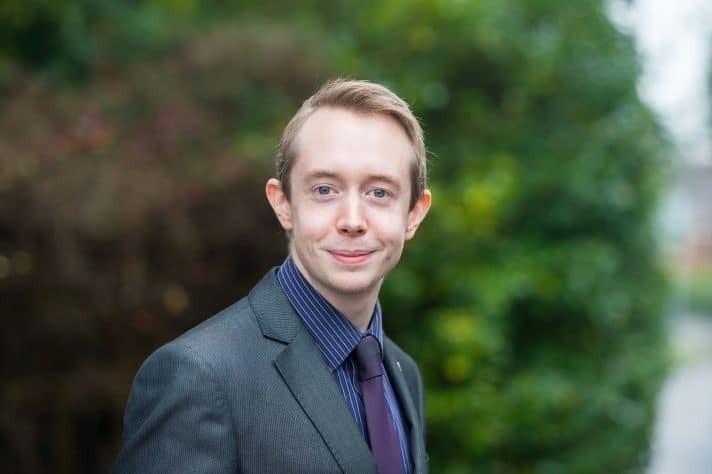 Richard began studying law at CILEx Law School in 2008, achieving an L6 Higher Diploma in Law and Practice in 2013 and qualifying as a Chartered Legal Executive in 2019. In his spare time, Richard is a keen tennis player and takes part in competitions all over Sussex, competing for the West Worthing Club men’s team and winning the Adur & Worthing Tennis League three times. Richard also enjoys running and has a passion for studying history.